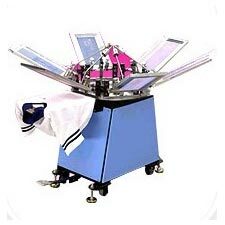 We have carved out a distinct position in manufacturing, exporting and supplying an enormous range of Screen Printing Machine. Our range of machine includes Semi Auto Bucket Round Screen Printing Machine, Jet Screen Printing Machine, Semi Auto Round Screen Printing Machine and many more. 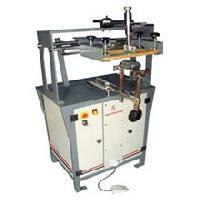 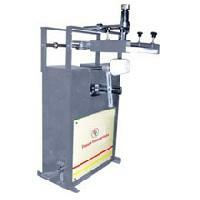 Our machine is fabricated using the latest technology and high-grade metal that assure durability. Buyers can acquire Screen Printing Machine from us at reasonable price. 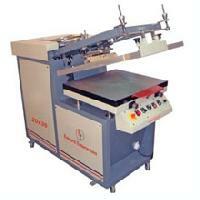 We are leading manufacturer and supplier of the broad array of Screen Printing Machine. 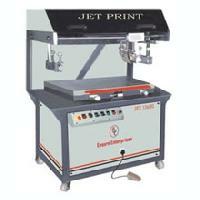 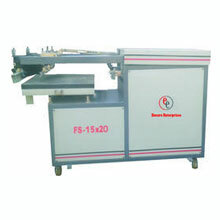 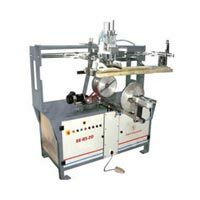 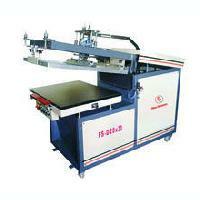 This equipment is widely used for screen printing purposes all over the nation. 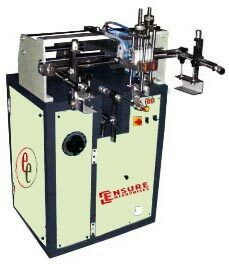 Our product is uniquely designed and developed by our team of qualified engineers, using premium quality raw material in order to instill in it, globally set quality standards.